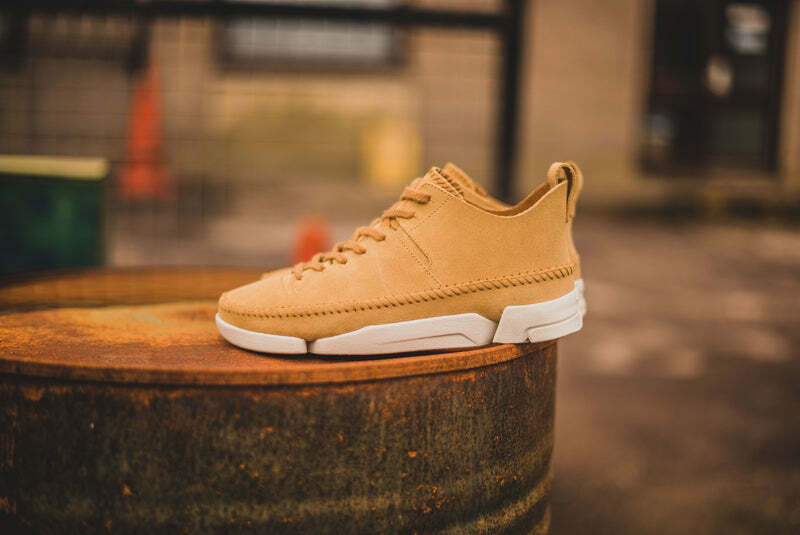 A breakout style developed from archive findings with a silhouette that meticulously follows the shape of the foot, the Trigenic Flex is a pioneering fusion of footwear engineering technologies and classic moccasin construction. 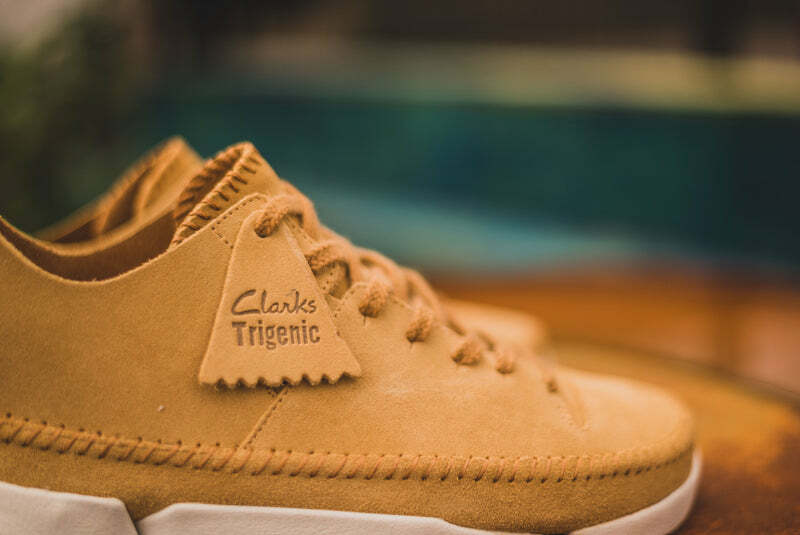 Introducing the Trigenic Flex. 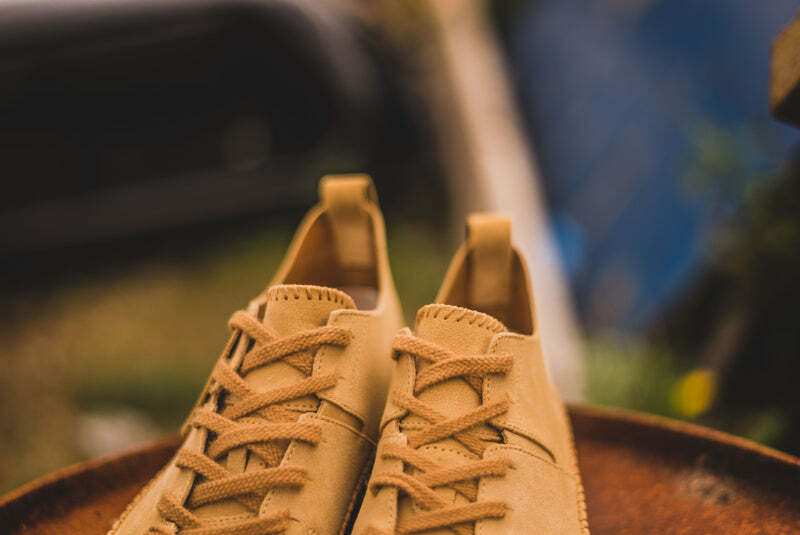 Asymmetric last, hand-carved from hornbeam, matches the shape of the foot. 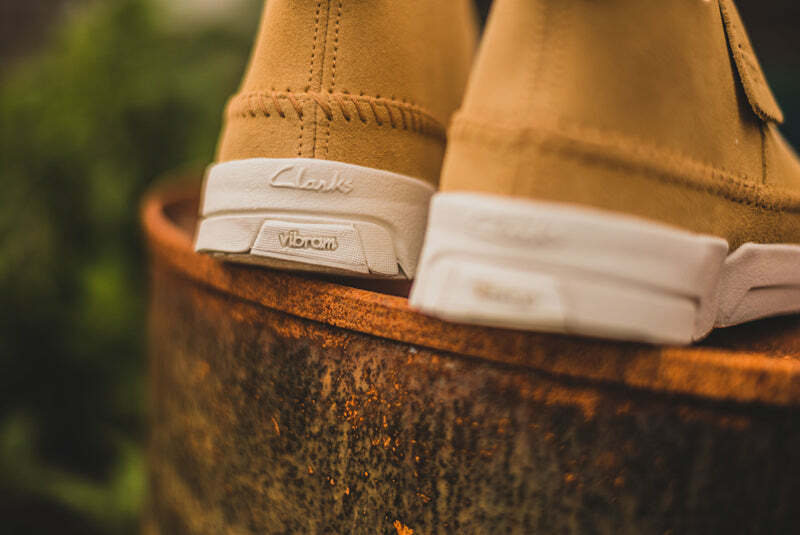 Unique, decoupled, three part outsole flexes with the foot’s natural movement. 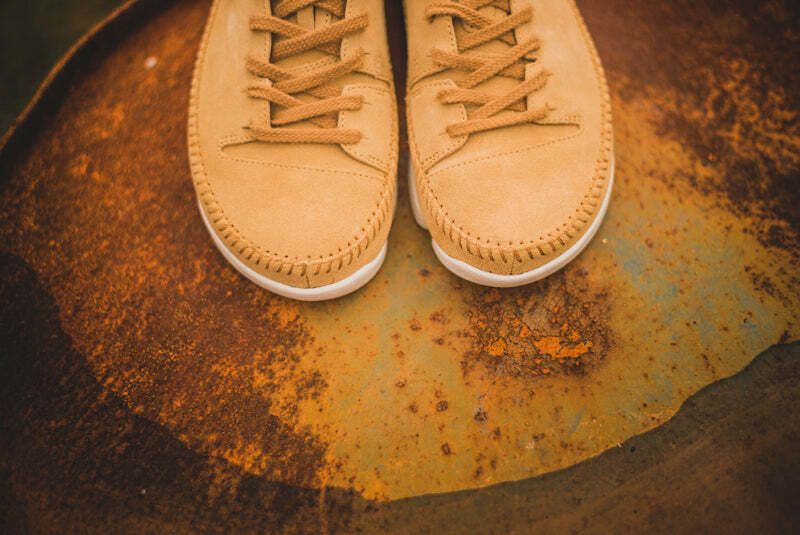 Vibram® outsole delivers grip, stability and durability. 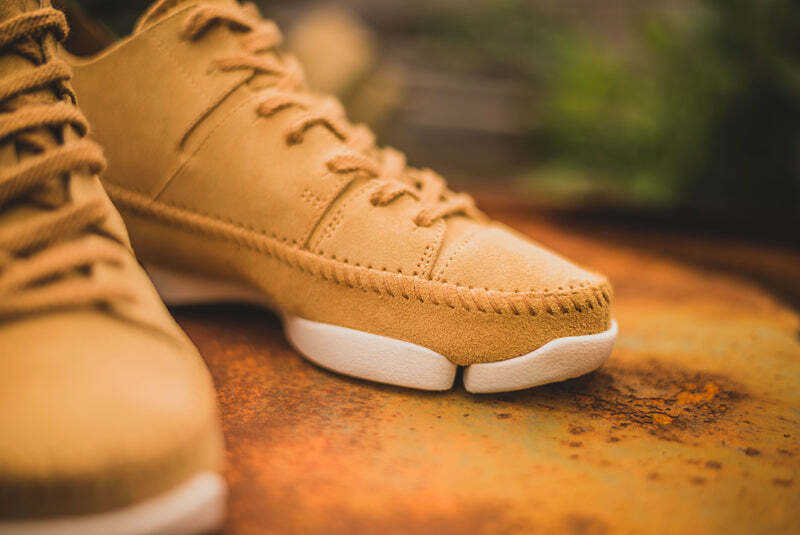 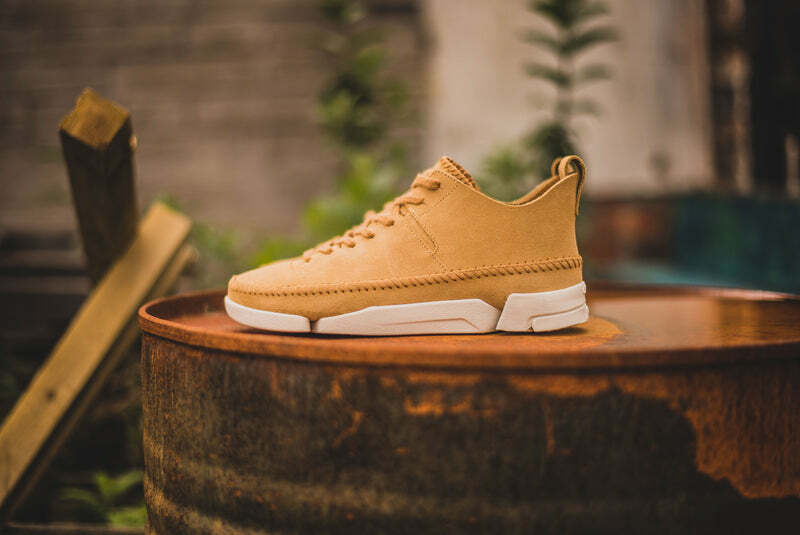 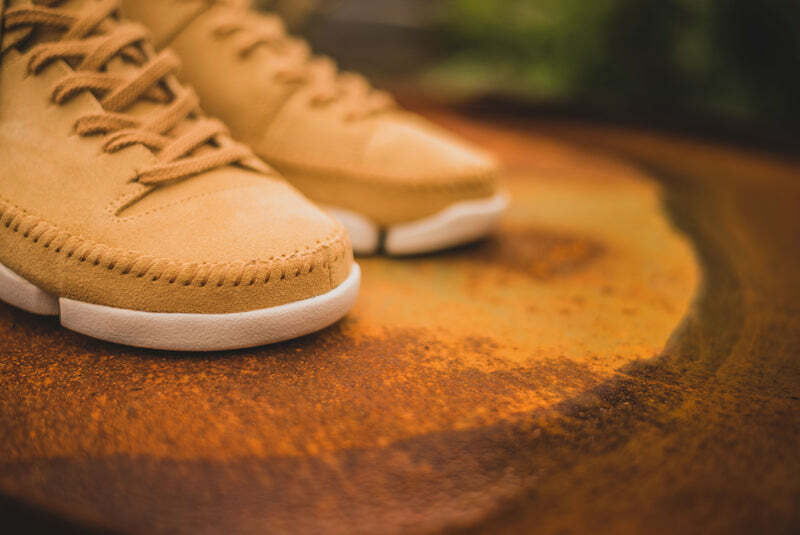 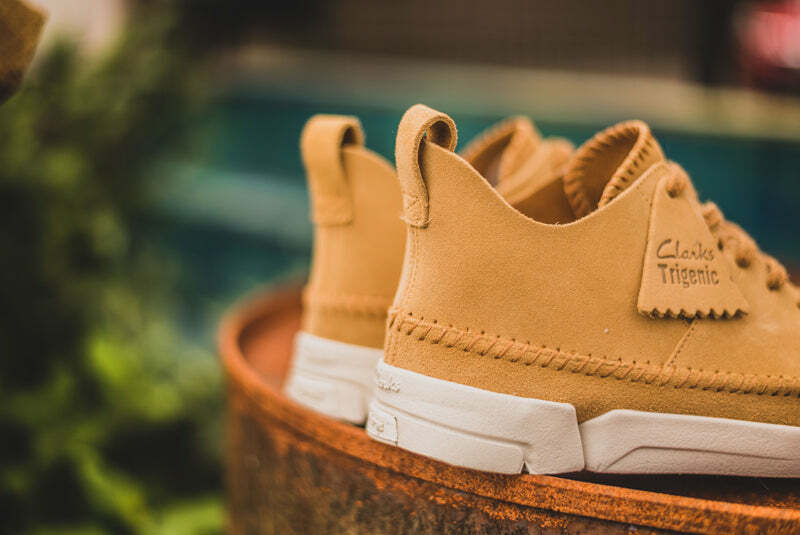 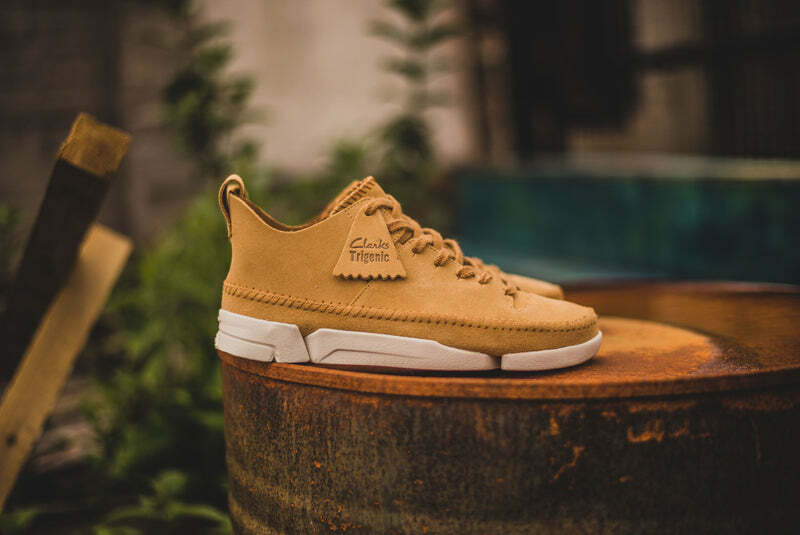 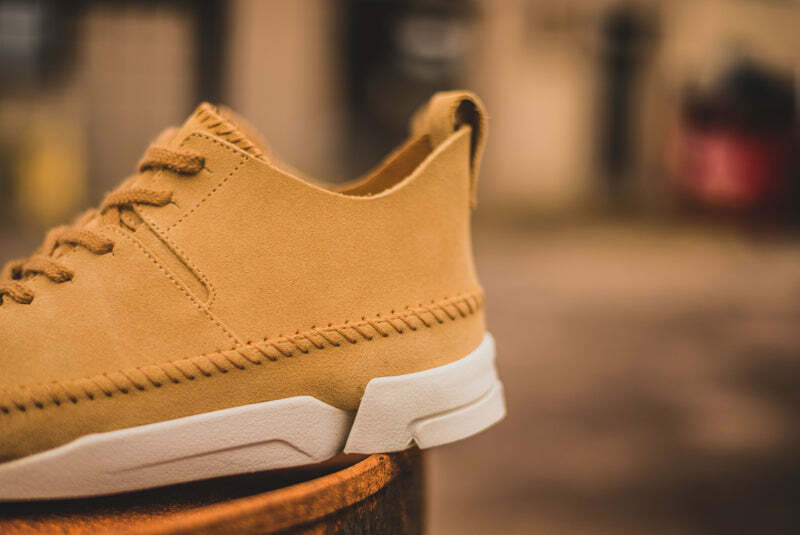 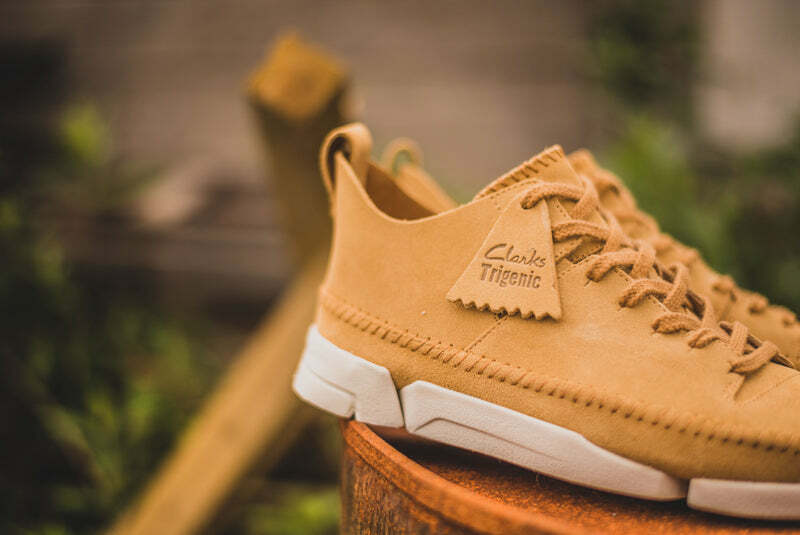 Genuine moccasin construction inspired by the iconic Clarks Wallabee and the 1883 Clarks Hygiene. 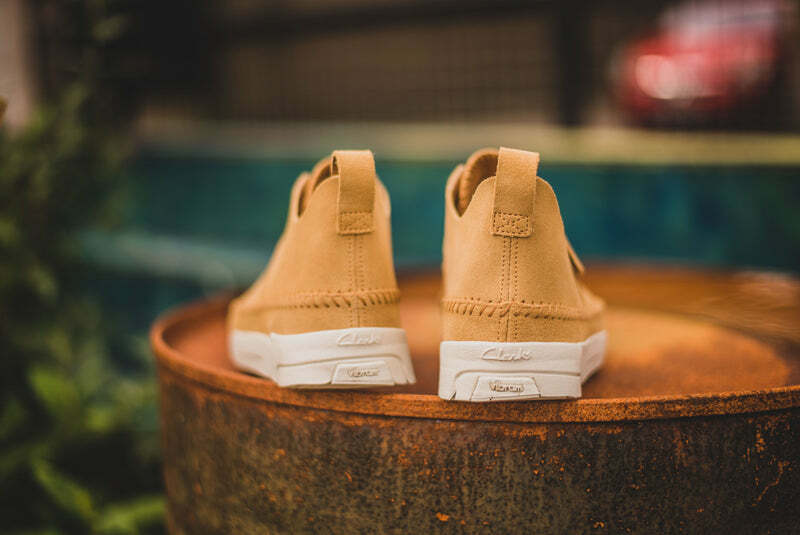 Crafted Innovation.